On this day in 2013 Tomahawk released their fourth studio album......Oddfellows. To celebrate the anniversary of this outstanding record we spoke to guitarist Duane Denison about his experience in making it. Tomahawk 'Oddfellows' was released three years ago. When was the last time you listened to it? 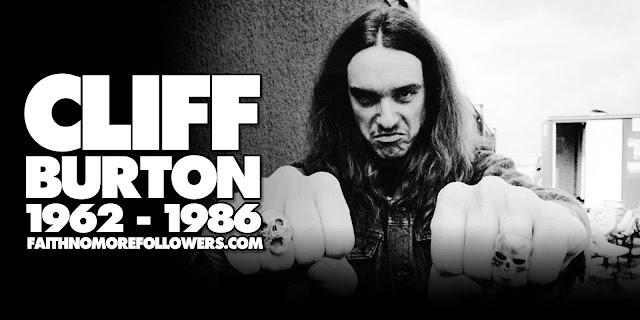 I listened to 'Oddfellows' recently, in fact when I transcribed some guitar parts for a couple of my students. On reflection which songs are you most proud of? I think the title track and 'Stone Letter' are my favorites, for whatever reason. On the album you returned to a more conventional rock style after the Native American sounds of 'Anonymous'. Is this simply how the songs manifested or was it a concious band decision? After 'Anonymous' it just felt like it was time for some rock, really. I always try to make something subtle happen in the arrangements, no matter how 'rocked out' they might be. 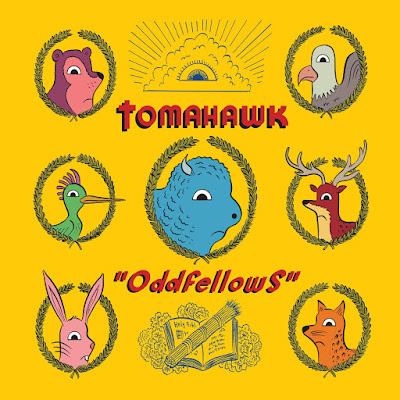 Similar to the first Tomahawk album 'Oddfellows' has a rather eerie and cinematic feel. Something you can also hear on the recent Faith No More album 'Sol Invictus'. 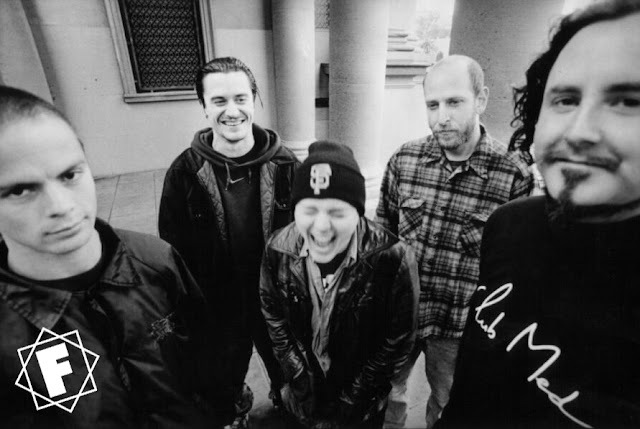 Do you think Tomahawk have helped to develop the sound of FNM? I think FNM 'Sol Invictus' would've been great no matter what Tomahawk, or Fantomas, whatever, did. No, I don't think they were influenced by Tomahawk at all. You have previously said that recording in Nashville allowed more time for the music to 'gestate'. How much do you think the landscape and environment of the city where record is made effects the sound? Honestly, I think the studio and the people in it-producer, engineer, delivery guy, etc--affect the immediate "vibe" as much as the band members, sometimes. 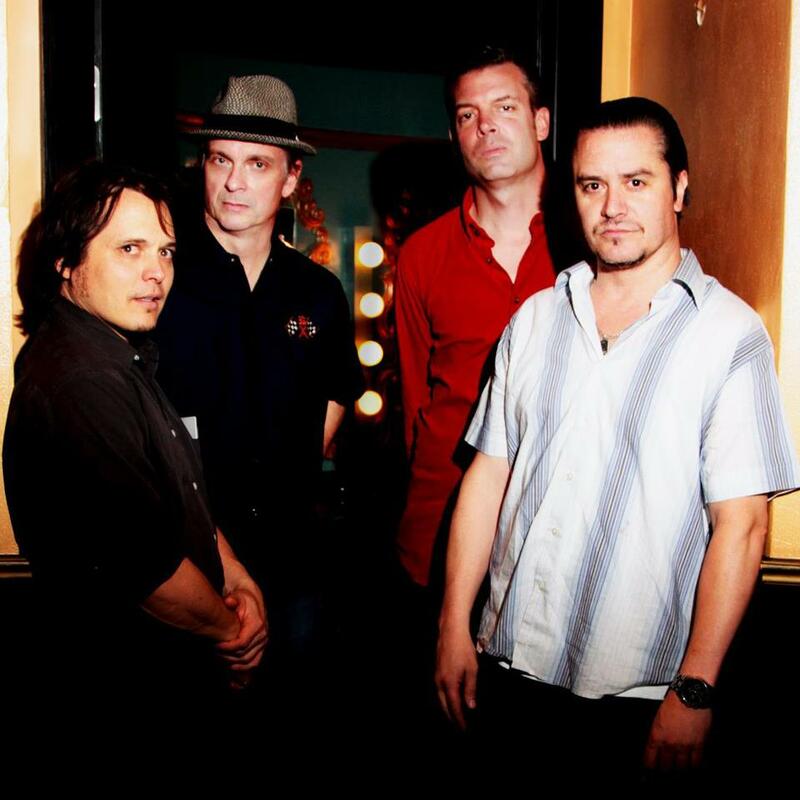 Tomahawk is the ultimate alternative rock band with members from the most exciting and avant garde bands ever. Each of you are an extreme on your instrument. How do control so much unique energy and reign it in to create direct rock songs whilst keeping that edge? 'Controlling' the band members is something I'd rather not do. I just try to come up with sketches that I know everyone will like enough to put some work into. Every Tomahawk album has a wonderful and contemporary cover incorporating artwork by great designers. How much did the band get involved with the packaging? The band is always involved in the packaging. The comic book/pop style was a nice change from the more arty, heavy stuff. How did it feel to tour this album after such a long time on stage together? We had fun touring! Having the new guy (Trevor) was a gas, and fans made us feel welcome after our long hiatus. I read that Mike Patton inspired David Yow to release his solo album. Is this a friendship that came from Tomahawk? Yow has been working on his own material for a while now. I think he would've done something either way, really. Any plans for more The Jesus Lizard shows? No Jesus Lizard shows any time soon, I'm afraid....but you never know! Are there any plans for future Tomahawk music or shows? I think we'll be working on some new Tomahawk later this year. I've made some demos and circulated them around. We'll have to coordinate things to get everyone together, which isn't easy. But no one ever said it would be easy--if it was, everyone would be doing it! FAITH NO MORE | 01.01.1994 | Kerrang!